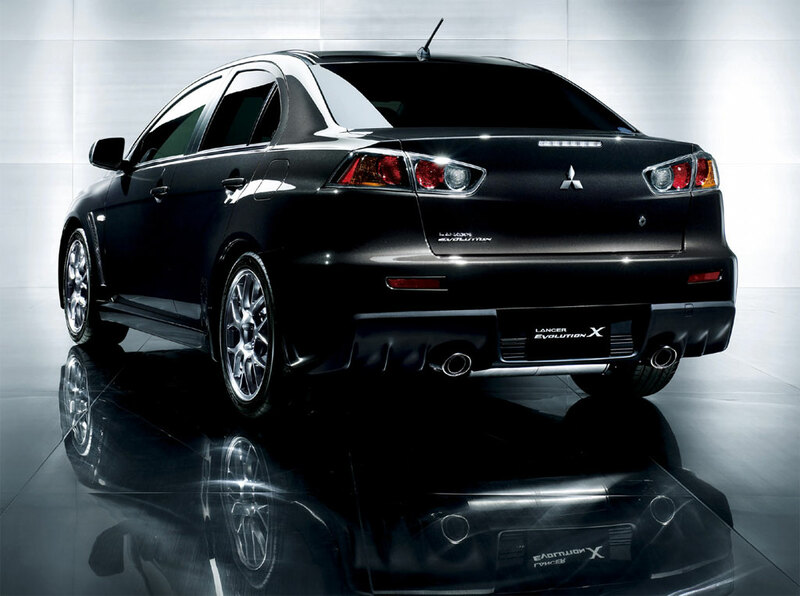 The Lancer Evolution X sedan features a newly designed 4B11T 2.0L (1998cc) turbocharged, all-aluminium inline-4 engine. Power and torque depend on the market but all versions will have at least 280 PS (206 kW; 276 hp). (JDM version), the American market version will have slightly more. The UK models will be reworked by Mitsubishi UK, in accordance with previous MR Evolutions bearing the FQ badge. Options for the UK Evolutions are expected to be between 300 hp (220 kW) and 360 hp (270 kW). Two versions of the car will be offered in the U.S. The Lancer Evolution MR, with 6-speed Twin Clutch Sportronic Shift Transmission (TC-SST). The other version is the GSR which will have a 5-speed manual transmission system. The car has also a new full-time four-wheel drive system named S-AWC (Super All Wheel Control), an advanced version of Mitsubishi's AWC system used in previous generations. The S-AWC uses torque vectoring technology to send different amount of torque to any wheel at any given time. It also features Mitsubishi's new sequential semi-automatic six speed SST twin-clutch transmission with steering-mounted magnesium alloy shift paddles. It has replaced the Tiptronic automatic transmission, hence the SST version replaced the GT-A version (which was used in Evolution VII and Evolution IX Wagon). A five speed manual gearbox will also be available. Mitsubishi claims that the five speed manual transmission has always been preferred in rallying and should be very refined, resulting in a more satisfying drive. 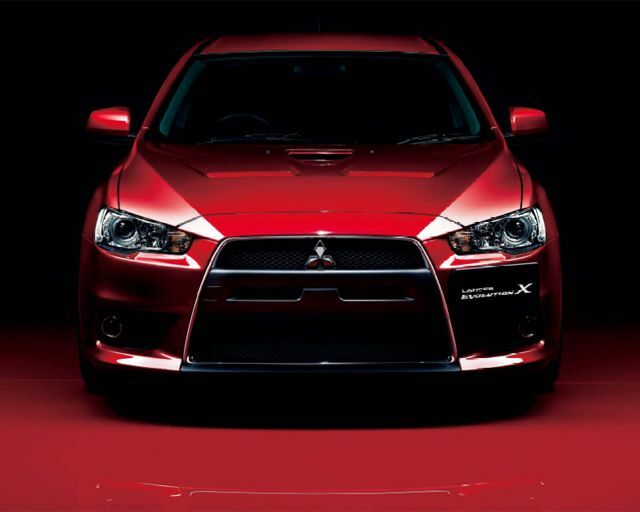 New Lancer Evolution will incorporate Mitsubishi's next generation RISE safety body. The Evolution X went on sale October 1, 2007 in Japan, January 2008 in the USA, February in Canada (as the first version of Evolution in Canada) and in March 2008 in the UK. The Twin Clutch SST version was available in Japan from November 2007. Europe will follow with sales in May, GSR and MR version included premium Package. The introduction of the 2010 MR-Touring moved the car even further upscale. Leather and a Moonroof became standard while revising the rear spoiler to just a lip spoiler.